What’s the in the news this week: Another Hollywood passing, a remake no one wants, Universal removing a piece of Hollywood history, what’s coming up on a few classic TV stations, events, and what’s new on DVD and Blu-ray. 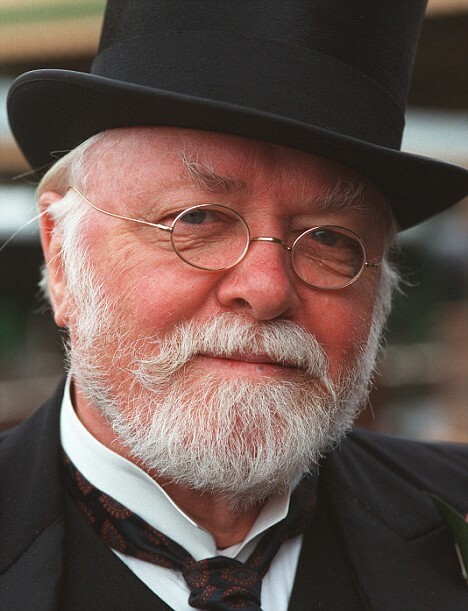 Another sad bit of news to report with the recent passing of actor/director Richard Attenborough. The actor, well known for his work in Jurassic Park and as the director of Chaplin, passed away five days shy of his 91st birthday. His obituary can be read here. TCM has already prepared a TCM Remembers video, but haven’t announced any plans for a showing of his films. What’s your favorite Richard Attenborough film, either directed by or starring? In “News That’ll Make You Scream,” The Hollywood Reporter has revealed crime novelist James Ellroy is scripting a remake of the 1944 Gene Tierney film noir classic, Laura. This is only the second time Ellroy’s written a screenplay; he wrote the script for 2011’s Street Kings. Mostly Hollywood adapts his work, turning his books, L.A. 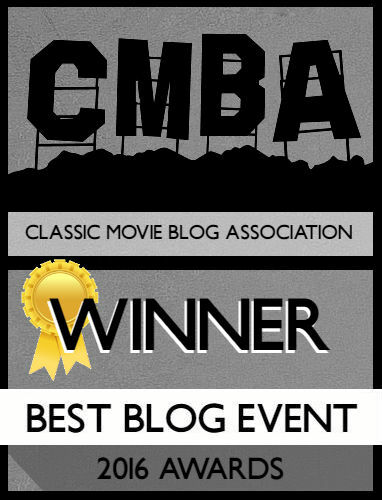 Confidential and The Black Dahlia into films. I’ve had plans to review The Black Dahlia for Biopic Theater – that’ll be a doozy of a review – and L.A. Confidential is one of my favorite films despite my issues with Kim Basinger as my girl Veronica Lake. However, there’s no way Laura can be improved upon. 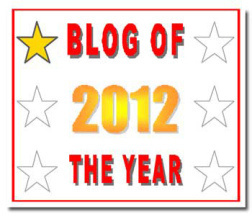 I’ll do a Recast segment sometime next week, but I’m hoping this will die a quick death. Are you interested in a Laura remake? Who would you cast? If you aren’t depressed enough already here’s an additional bit of news to bum you out. 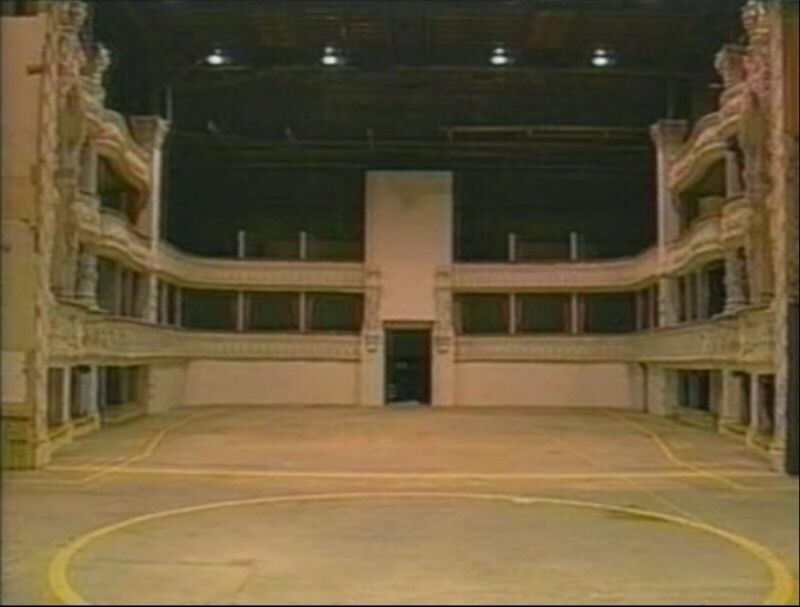 Inside Universal is reporting that Universal Studios’ beloved Stage 28, where the original sets from the 1925 Phantom of the Opera are housed, is set to be closed and demolished. After filming Phantom in 1925 it was feared that striking the sets would be a bad omen, so the sets have remained amidst fears the stage is haunted. Other iconic Universal monster films, including Dracula, Bride of Frankenstein, and Psycho also used the stage. Don’t be alarmed, the Phantom sets have been preserved and will be relocated. It’s unknown if they’ll be on view to the public, as it stands Stage 28 is driven past during the Universal Studio Tour but you have to pay extra to see inside. Constructed in 1925, there’s no word on what will replace Stage 28, right now it’s theorized it’s being demolished for future expansion so it’ll just be empty land. 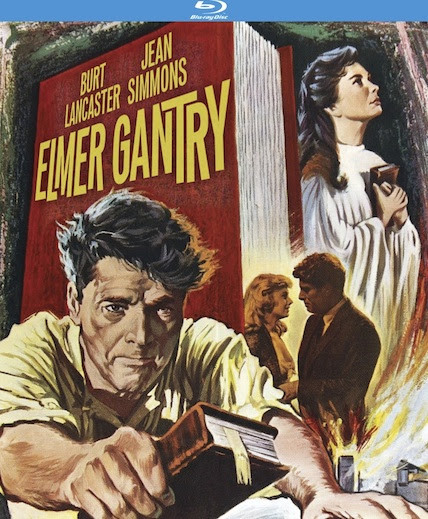 Even though I just put out my top ten movies I’ll be checking out this month on TCM, a few other retro TV stations are prepping their September line-up. First is getTV who’ll be honoring the likes of Mickey Rooney, Peter Sellers, and Tim McCoy. Starting Monday and continuing every Thursday throughout the month, Mickey Rooney is getting time in the spotlight with sixteen of his films featured. Tim McCoy will gunsling every Saturday afternoon in September alongside a heap of other Western classics. The complete schedule for the month is up at the getTV website. MeTV also announced their Fall slate creating a slate of themed blocks to carry us into winter. Sci-Fi Saturdays will see our beloved Svengoolie paired up against Lost in Space, Adventures of Superman, and Night Gallery; Sunday nights are devoted to “The Spies Who Love Me!” which includes episodes of Mission: Impossible, The Saint, and Get Smart; Perry Mason and Ironside are also being brought back to the lineup. You can find more information, including air times and where you can watch MeTV on their website. For all you Los Angeles locals, the UCLA Film and Television Archive is putting on another fantastic film retrospective at the Billy Wilder Theater in Westwood Village. 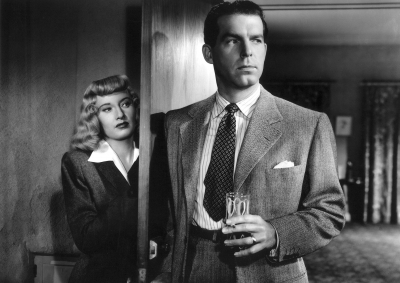 September’s theme is “Exile Noir,” exploring the postwar films of German and other European emigres in the development of film noir. Running through the end of September FTVA is screening Caught, Sorry, Wrong Number, Sleep, My Love, Hollow Triumph and more. You can purchase tickets and learn more at the UCLA FTVA site. Warner Archive: Warner Archive has announced the long anticipated fourth volume of The Bowery Boys, containing twelve of the gang’s features. The studio’s also releasing The Adventures of Marco Polo starring Gary Cooper. You can purchase these manufactured on-demand discs via Warner Archive. Flicker Alley: Flicker Alley’s continuing their quest to bring Cinerama to the masses with the release Search for Paradise and Seven Wonders of the World. Both are being released in DVD/Blu-ray combo packs with a heap of bonus features. Seven Wonders of the World and Search for Paradise hit store shelves November 11th.